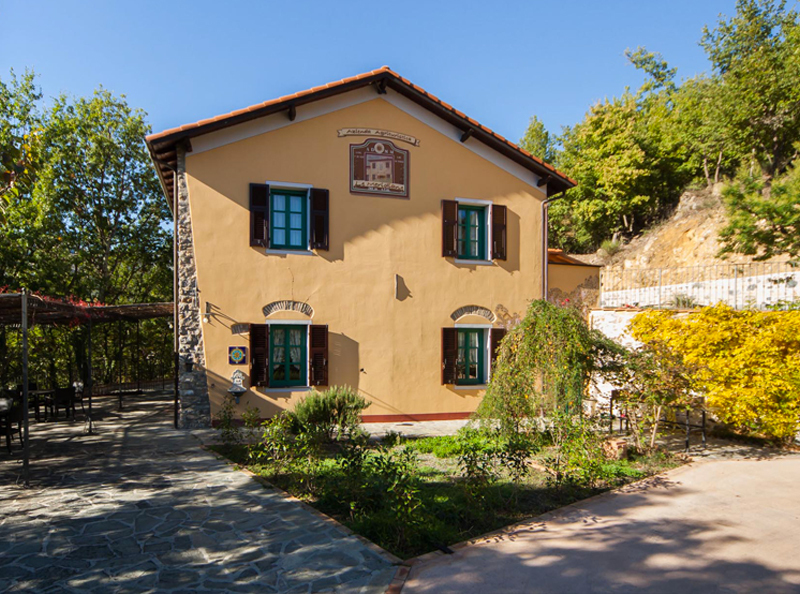 Le Meridiane Farm-holiday centre is mid-way between the sea and the mountains, nestled in the typical hills of the Liguria inland, in Borgomaro. 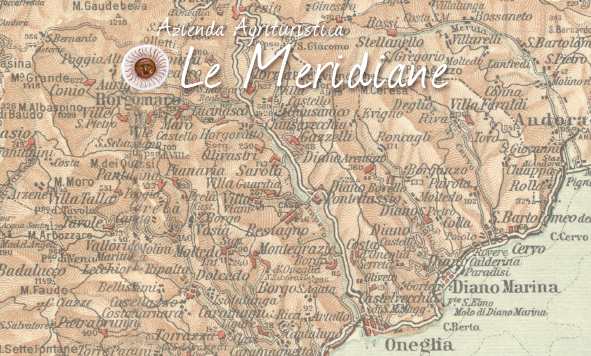 At Le Meridiane, you will reconnect with time, quiet and relax. 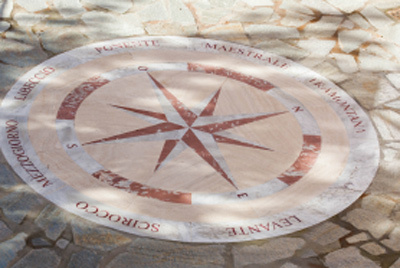 The Villa is certainly the ideal environment for a quality and peaceful holiday with family and friends. It can host up to fourteen people and features bright and cosy rooms, with all comforts. The equipped kitchen and living room will be the gathering places to share social and happy moments. 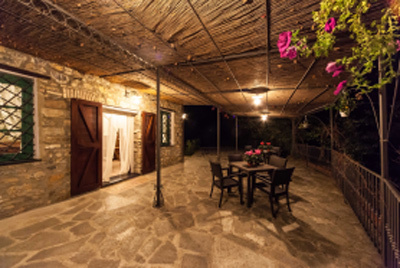 Large spaces are also available outdoors, characterised by a barbecue area where you can cook your favourite dishes, with the vegetables picked from the garden and the products of the Farm, which you can comfortably taste on the terrace, in total quietness. The swimming pool is located in a sunny area in total privacy, where you can comfortably relax on sun beds and deck chairs. You will feel completely immersed in nature and you will have the possibility to go for walks along paths filled with blooming Scotch brooms, surrounded by olive trees. The olive trees are looked after by the staff of the Farms, that pick and process the olives which are then crushed in the mill, to produce Extra-Virgin Olive oil.